Fully equipped patrol vehicles that not only show a deterrence for onlookers but also handle any situation that they come across. 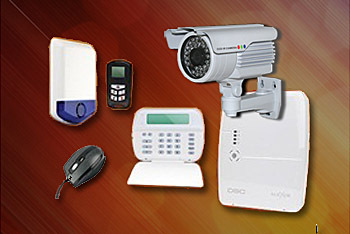 Offering high quality, State of the Art Alarm and Video Surveillance equipment along with excellent customer service and low prices. Tips that can help put you In charge of what happens to you and your family by taking active responsibility for your own security.  Jackson County Security provides a variety of services for a vast variety of clients and businesses. We take TRAINING, PROFESSIONALISM, and client objectives very seriously and our services come with an elite professional DEDICATION guaranteed. We are confident that we will beat any competitors quality of SERVICE. Jackson County Security has over 17 years experience in event security ranging from concerts, parties, fairs. 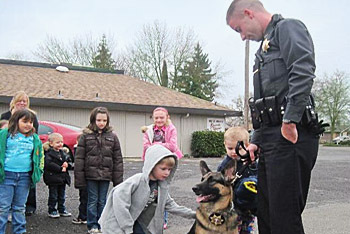 We were the first in Southern Oregon to specifically train individuals specializing in these kinds of events and security firms all over Oregon are reaping the benefits of this. We possess vast experience as producers, promoters, artist managers, tour managers and even have experience taking potential venues and turning them into 1st class concert/special event venues. We know how to protect the interests of the organizers at the same time as keeping a safe, fun environment for the patrons. We are not your t-shirt and blue jeans type of company, our pride shows in our professional dress and the tools we use to get the job done. Our Patrol Officers are doing patrol in fully equipped patrol vehicles that not only show a deterrence for onlookers but also handle any situation that they come across. Each Officer is trained in patrol tactics and parking enforcement duties by instructors who have Police backgrounds. Our patrol service has saved thousands of dollars for our clients who use us to respond to alarms and video surveillance. We provide Personal & Executive protection. The Rogue Valley has its own VIPs let alone the great number of VIPs who visit the Rogue Valley per year. We provide a professional protection service with armed highly trained staff that specialize in 24/7 Eyes on protection; any size team is available. Our vast experience in this profession gives us great confidence in what is a fair responsible rate and still give the best. We will beat any competitors bid and we are so proud of this that we are not afraid to publish our rates for the world to see, not like all other security companies web sites and promotional materials. can show the dedication we put into the word security. If we are claiming to be security professionals then we will deliver on exactly what we promise. 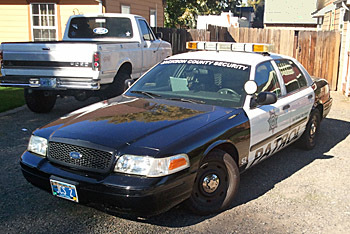 Jackson County Security is one of Oregon's elite security firms and proud to say it.